Though Rental Agreement involves mutual respect and trust, verbal agreements often lead to misunderstandings and confusion. It is where exactly the rental agreements comes into the picture. 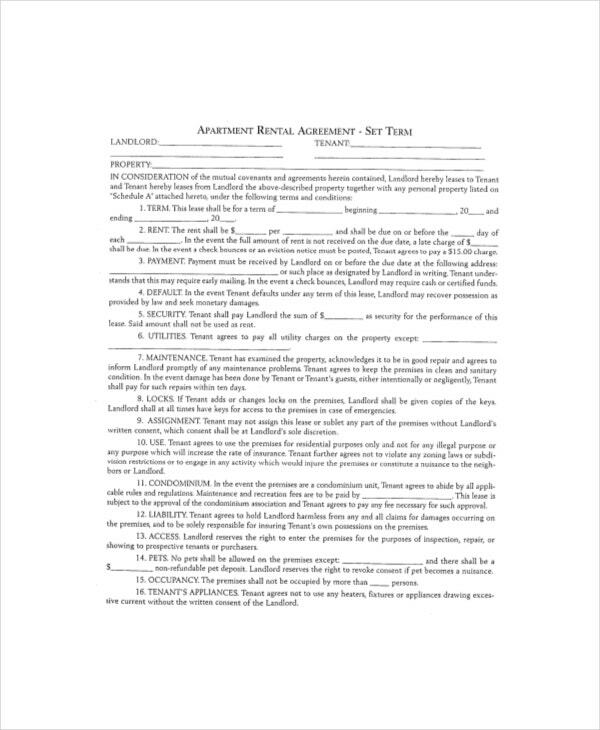 Rental Agreement samples are the contracts between the tenants and landlords. They talk about the tenure of the tenants in terms of rent, duration etc;There are many types of rental agreements available. 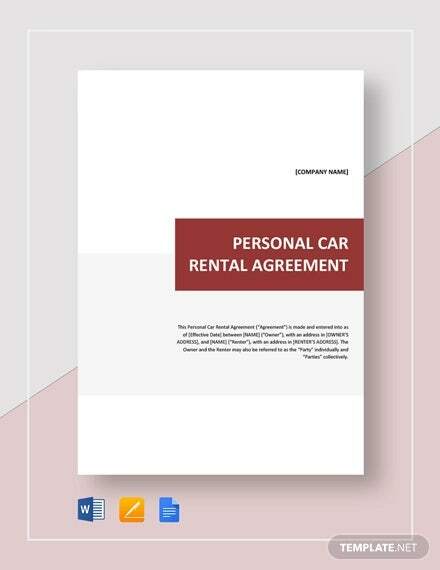 Car Rental Agreements contributes in renting a car out. 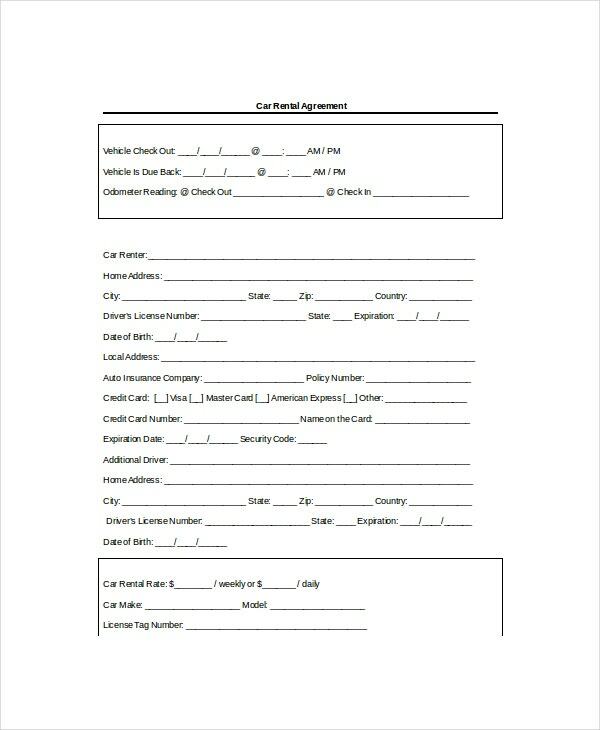 It has the identification of the rental vehicle, rental terms (estimated start date and estimated end date), Scope of Use, Mileage, Rental Fees, Security Deposit, Insurance, Indemnification, Representations and warranties, Jurisdiction and venue, time of vehicle pickup etc; Our Car Rental Agreement Templates can be used for any cars and/or other vehicles. Month to Month Rental Agreements are strictly temporary ones and they cannot be changed or converted into lease ones. 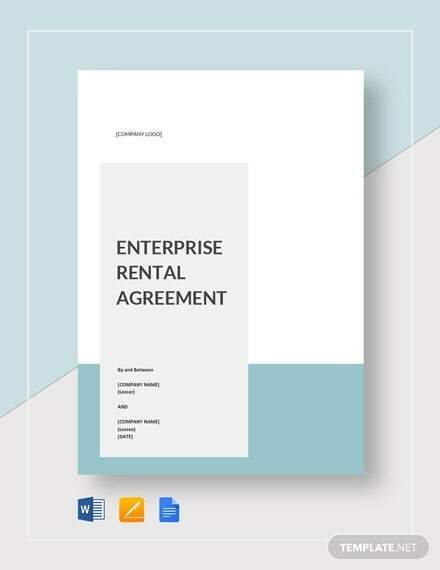 Our Month to Month Rental Agreement Templates helps promote harmony by clarifying the responsibilities, duties, and rights of renters, managers, and property owners. Modifications can be done by any party. Put them to practice once the owner and tenants agreed mutually. 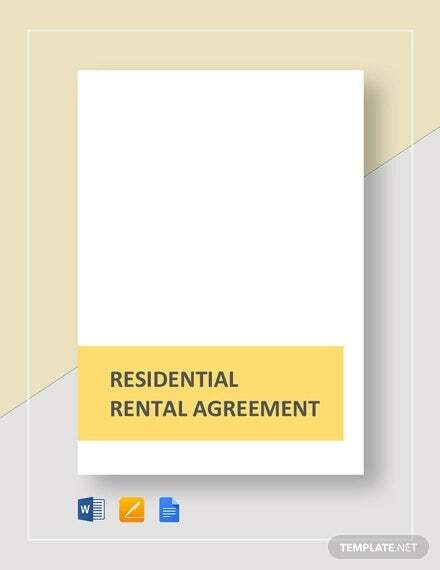 Registered Rental Agreements can be registered online. This can be performed either by the owner of the property or the tenants. Once the agreement was registered online, the concerned team of the registration company will visit the place on a particular date and the biometric registration will be done on the same day. Our Registered Rental Agreement Templates mash out the instances of fraud with the biometric registration. 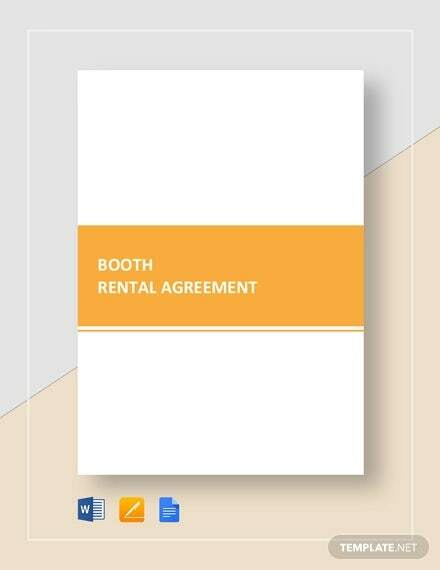 A periodic Rental Agreement continues interminably until and unless either of the parties calls it for the day. 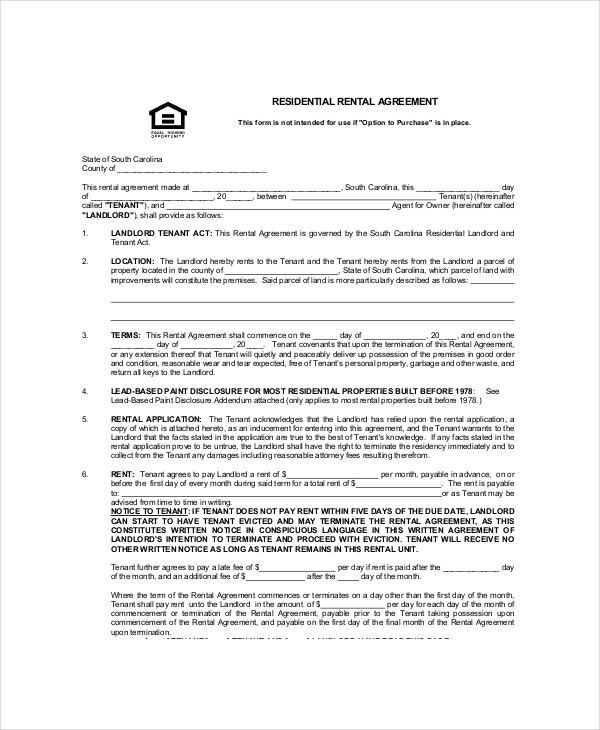 These periodic rental agreements generally start when the fixed term ends. 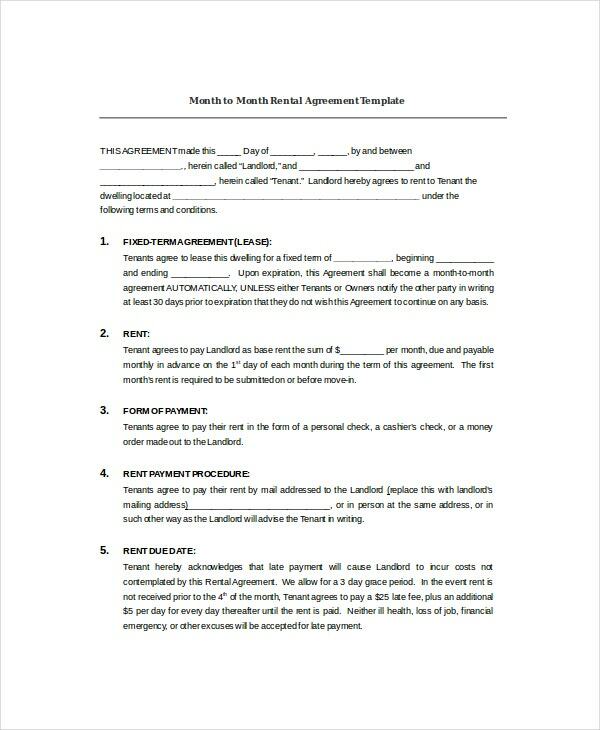 If the agreement lasts for more than three months, it will automatically become a periodic rental agreement. Our Periodic Rental Agreement Templates are mutually convenient with a correct notice period. Lease rental agreements are contracts between landlords or property owners and tenants for a fixed duration of time. In lease rental agreements, landlords agree to rent to the tenants the house and its premises for fixation period. 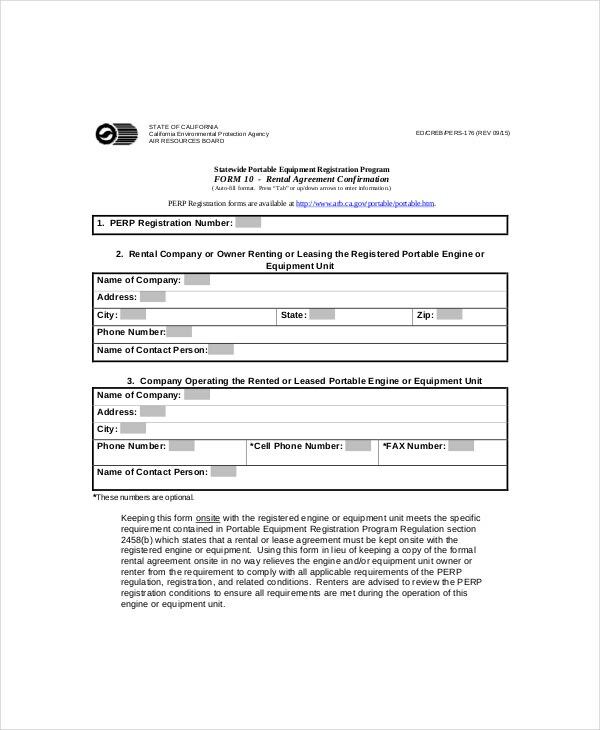 Our Lease Rental Agreement Templates are valuable considerations. You can use them for any of your properties or part of properties. 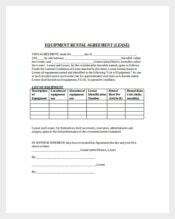 Sublease rental agreements allow the tenants to sublease the building or other property to another tenant. 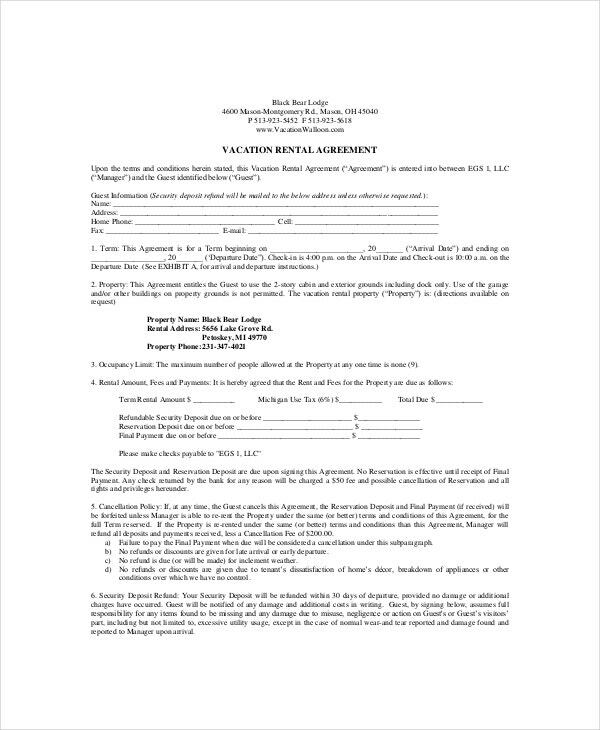 Sublease rental agreements will be helpful when you ought to move out of the station while the rental agreement is still on and very much valid. In such circumstances, you can sublease the property to your friend to prevent double rents. Fixed Term Rental Agreements are contracted for fixation period, till which the tenants need to pay the rent to the owners. 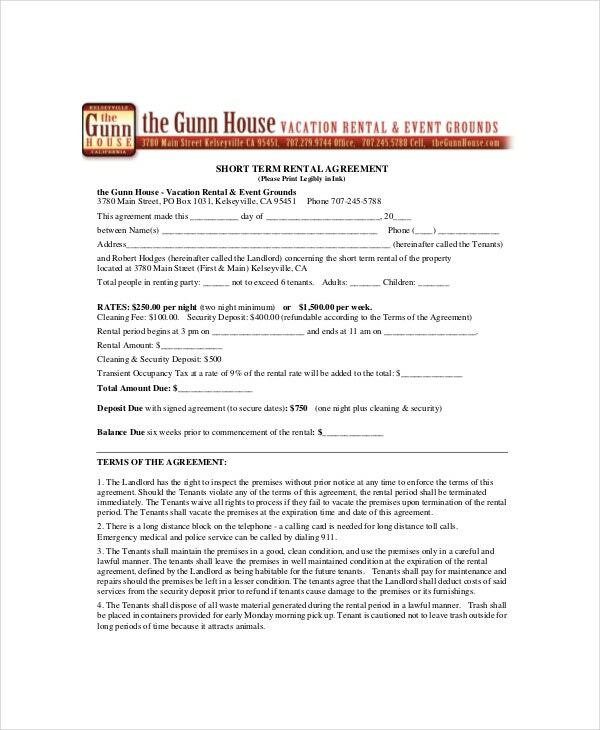 Our Fixed term rental agreement templates allow you to consider subletting the property and end the fixed-term early if either party wants to want to. Download them and present a copy of both sides. Buying equipment for one-time work will not only a saddle for your company, but it shows your incapability of cost cutting as a manager. In such cases, equipment leasing and/or equipment rental is an excellent idea. 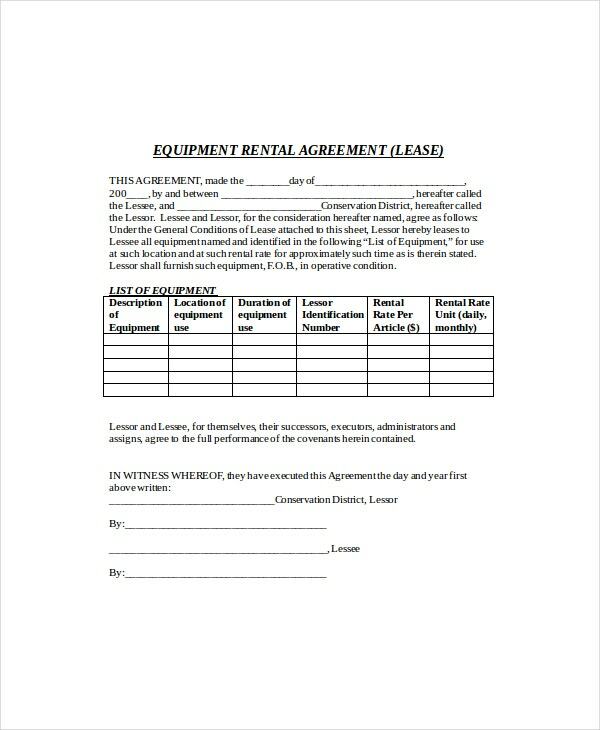 Take the help of our Equipment Rental Agreement Templates to negotiate the equipment leasing without any significant upfront costs. 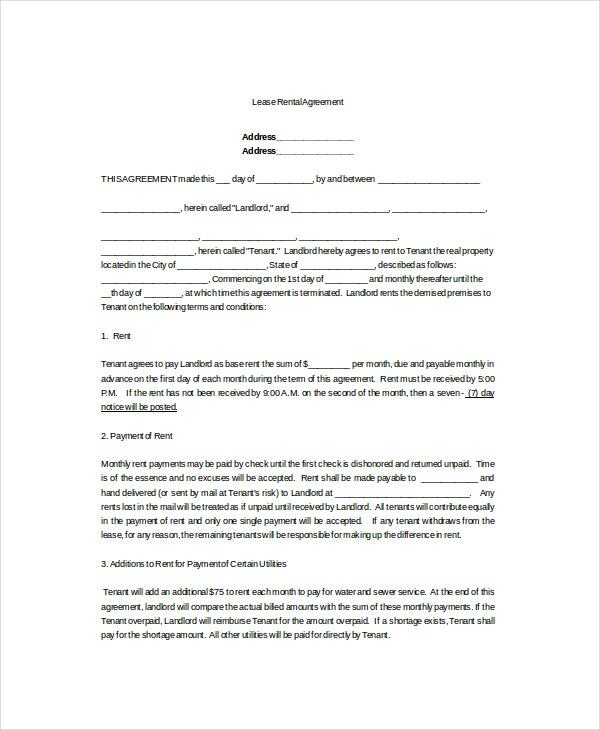 If you own an apartment, you can use our apartment rental agreement templates to rent out your apartment. Even the tenants who are looking for a rental building or property can avail our services. 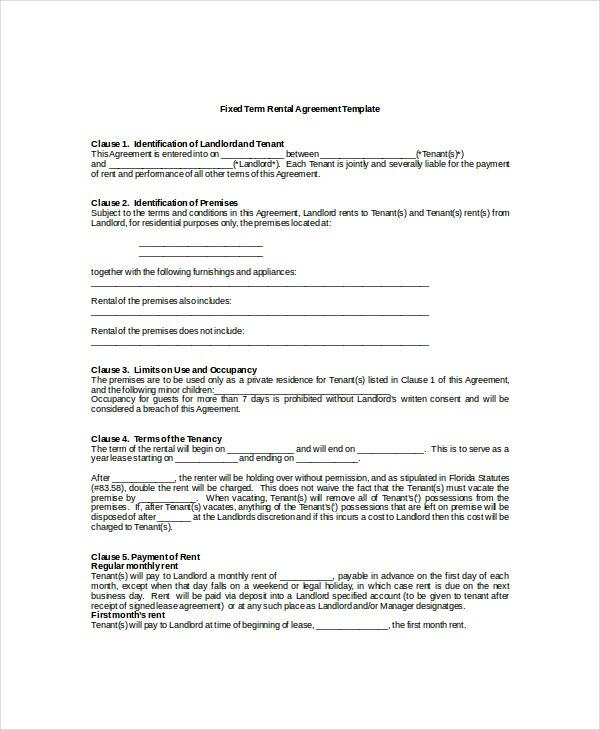 If you already rented your property or paying rental as tenants and want to streamline your rental process, then also you can use our apartment rental agreement templates. 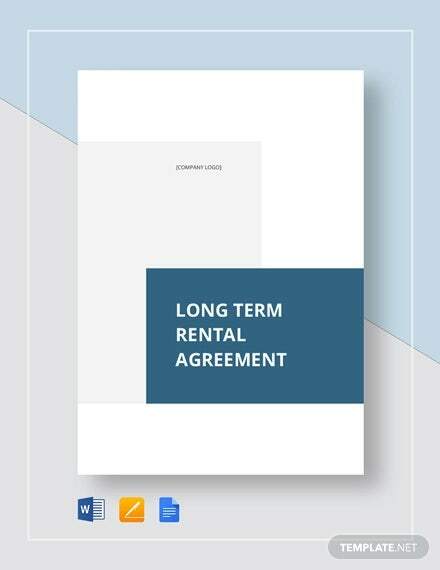 Short-term rental agreements influence a lot in the materialization of your property rentals for a 30-day period or less. For example, if you have a modern amenity in a bay area and now that you have decided to rent it out to the tourists on a short-term basis. Then a short-term rental agreement will unsaddle your worries. 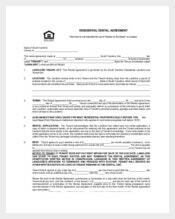 Our short-term rental agreement templates understand what you are looking at. To create a rental agreement, first, you should have an idea about the kind of rental agreement, which you want to create. 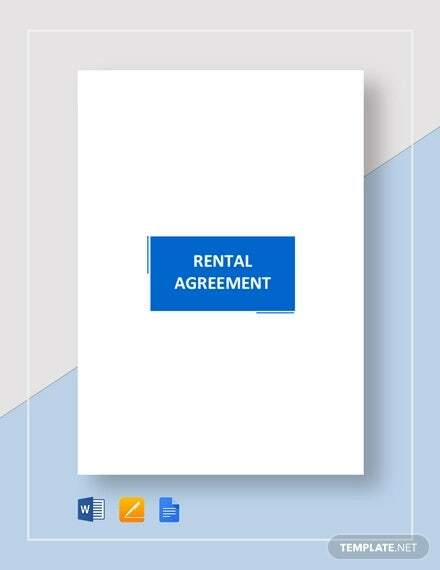 Now with the metamorphosis of the internet, you can get your rental agreement done online without any broker’s help. The online help is now available all over the world. All you need to do is just log on to the concerned website and fill in your details. Rental Agreements are not confided for residential premises only. You can use them for other purposes such as car rentals, bike rentals, parking spot rentals, etc; They provide legal enforceability to your properties. Rental agreement templates help you fills up your property details with its jurisdiction and other maintenance clauses. 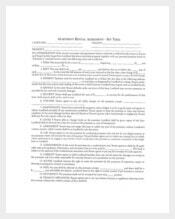 > What should be included in a Rental Agreement? Generally, a rental agreement discloses terms and conditions related to the tenancy. 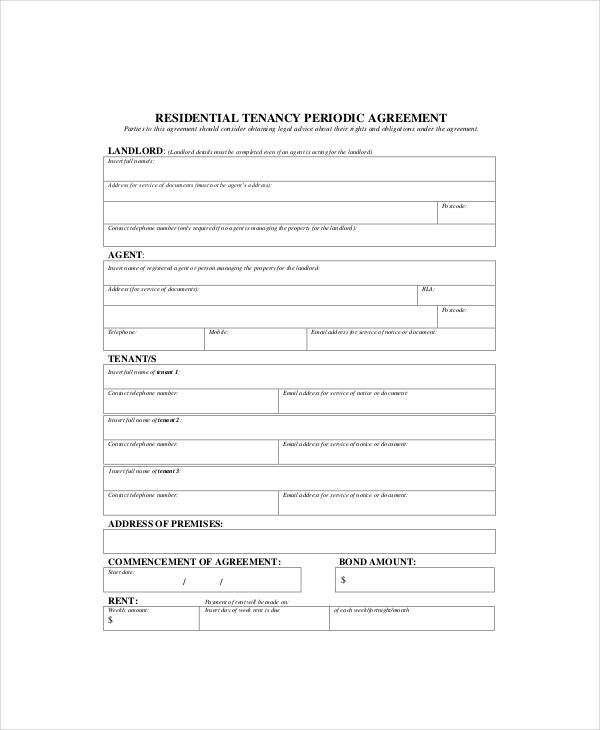 They include names of all tenants, limits of occupancy, term of the tenancy, rental amount, payment process, deposits and fees, repairs and maintenance, entry to rental property, restrictions on tenant illegal activity, pets, and other miscellaneous terms and restrictions. > What is the difference between a Lease Agreement and a Rental Agreement? 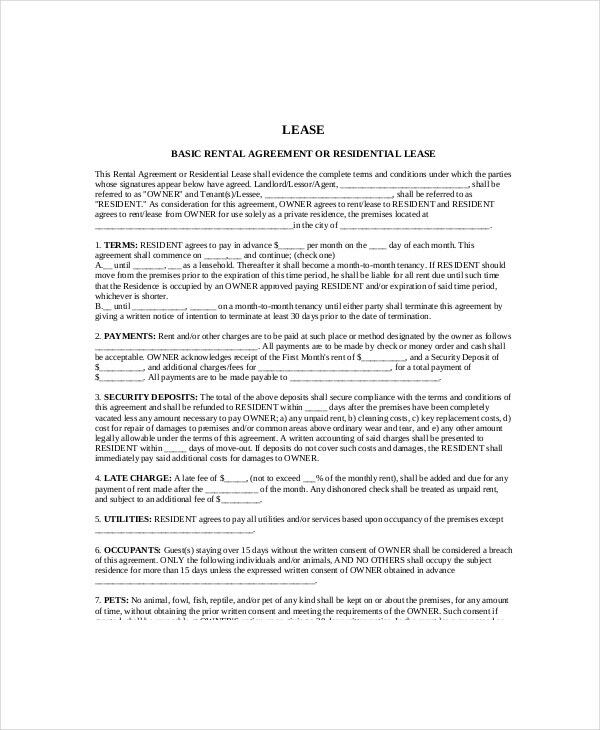 A lease agreement is a covenant between the proprietor and the tenants for particular duration. During this period the tenants will have every right to enjoy the property, as long as it doesn’t cause any damages to the property. Also the tenants have no right to claim the property, albeit the lease is for years and decades. On the other hand, a rental agreement clearly essays that the property is only for rental purpose and other than that, the tenants doesn’t hold any other rights on the property. > How to Evict Tenants without Rental Agreement? Do you want to evict your tenants and you didn’t hold a rental agreement? Then you should lurk into the other alternatives. Generally, evicting the tenants without a rental agreement properly laid out is a task so hefty. But that doesn’t mean it is impossible. In the absence of a rental agreement you can use rent arrears to evict your tenants. 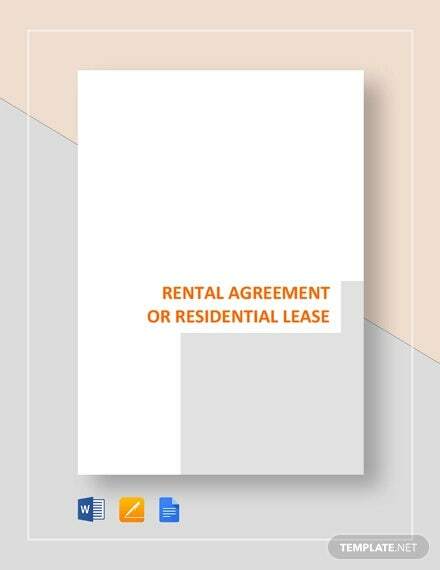 Rental Agreements are legal documents. Hence you should carefully craft keeping all the tenant(s) and landlord(s) in mind. Make sure that the template will be done in one go without any alterations needed further. 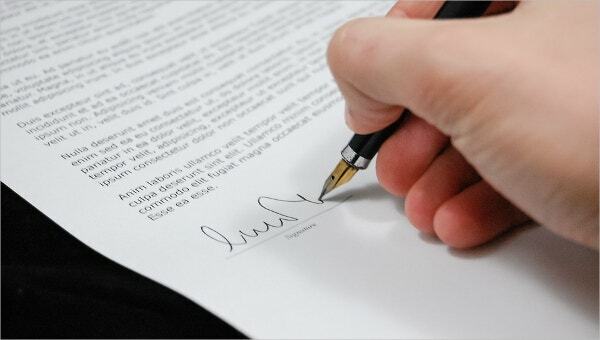 Don’t forget to ask both parties to go through the document and read it carefully, before signing the agreement. 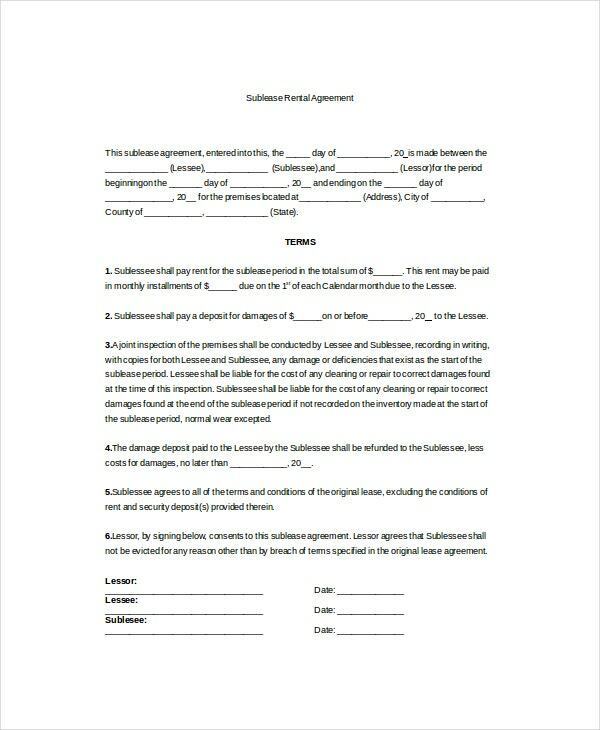 If you want to draw a line between rules and regulations & general provisions, care and use of property, Amendment of the lease, Attorney fees, tenant improvements, then throw a rental agreement template justifies your clause. Regardless of the rental agreement type all rental agreements are intended to make the rental agreement process fail-safe and fail fast.